Presenting the biggest volunteer day we’ve ever hosted. Bassnectar, Michael Franti, and the Permaculture Action Network are organizing an action day on June 8. 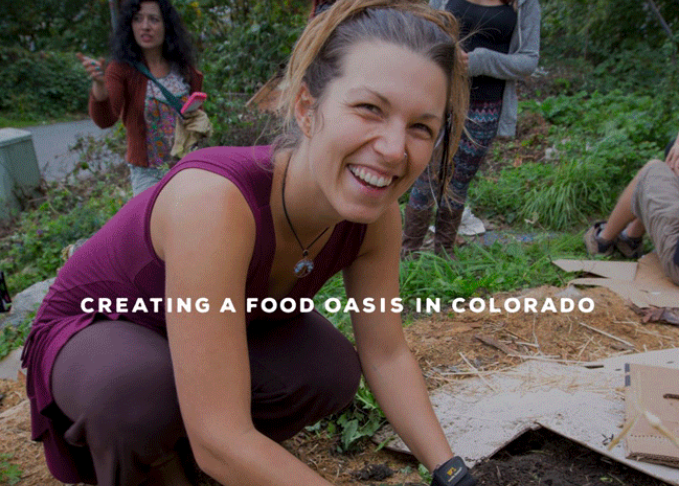 This environmental project is in solidarity with local urban farmers growing sustainable and affordable food in Denver, and ensuring it is accessible to people of all income levels. Together, hundreds will learn how to convert a two-acre lot into a food oasis. But, we need your help to fund supplies and infrastructure for the project. Donate $50 and receive the Born Botanical shirt, with every dollar equaling entries to win tickets to Freestyle Sessions, where you will meet Bassnectar—or tickets to Michael Franti’s Red Rocks performance, where you will meet him. You can also donate less or more, thank you for your generosity. This event will be free to attend and open to all who want to participate. More details to come closer to our first Permaculture Action Day.